Save the Dates! More info to come!! Save the dates - more info coming soon! Palmer Softball Camps are owned and operated by Nikki Palmer, Head Softball Coach at UC Riverside. 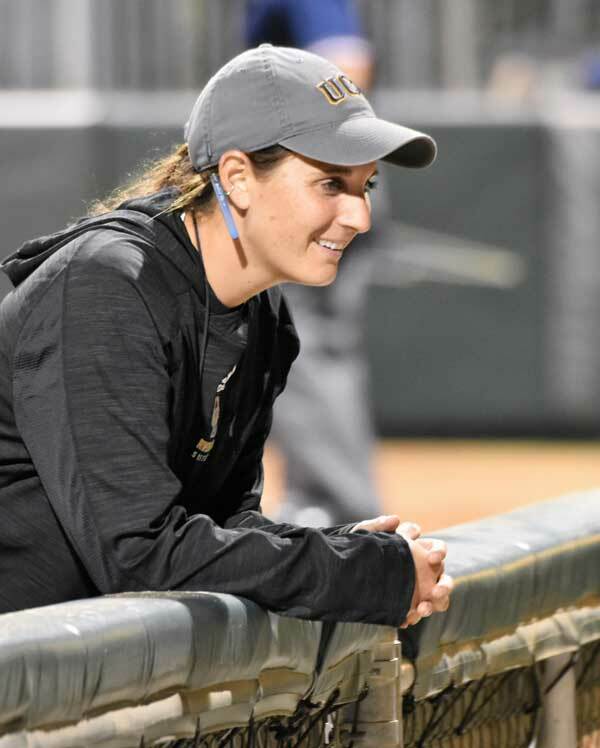 Following a national search, UC Riverside Director of Intercollegiate Athletics Tamica Smith Jones announced today the hiring of Nikki Palmer as the Highlanders' new head softball coach. A Temecula, California native and graduate of nearby UC San Diego, Palmer comes to UC Riverside following three seasons as the head coach at Utah Valley. She made history during her first season at the helm of the Wolverines, leading them to the WAC Tournament Championship, and Utah Valley's first postseason berth for any sport in the school's NCAA era.